What do plants and animals need to live? Are they the same things? 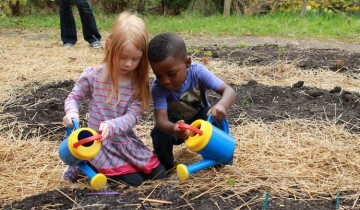 Through hands-on activities and dramatic games, students will become plants and animals to find out the difference.